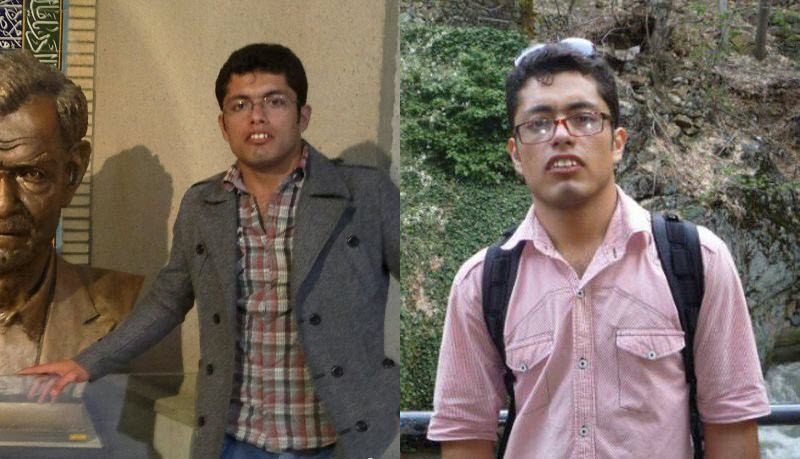 INU - A journalist has been sentenced to seven years in prison for attempting to cover the anti-regime protests by religious minority group the Gonadabi Dervishes, in Tehran in February, according to an Iranian state-controlled news site. Ensaf news wrote on Thursday that the detained Iranian journalist Sadegh Qaisari had told his family that a judge had sentenced him to seven years in prison, 74 lashes, and banned him from taking part in media activity or leaving the country for two years. The article then explained that Qaisari had been unable to choose his own defence lawyer, something likely related to new laws by the Iranian Regime that limit the amount of lawyers available to fight political charges. Last month, the Regime announced a list of just 20 lawyers (out of 20,000 in Tehran alone) that it deemed able to defend against political charges and national security charges, which are generally the type of charges levied against human rights activists and people who work in the media. Ensaf did not explain how it came to know about Qaisari’s contact with his family members. According to human rights activists in Iran, Qaisari, who is not a member of the Dervish minority, went to the scene of the anti-regime protests on February 19 and 20 in order to report on them as part of his job. He was then arrested by police and struck over the head, according to prominent Iranian human rights group, HRANA. He is still in need of medical treatment for that injury, according to HRANA’s report on Friday, in which they quoted an anonymous source familiar with Qaisari’s situation. Qaisari is also suffering from night-time panic attacks, whilst being held in Great Tehran Penitentiary. The Iranian Regime likely opposed further media coverage of anti-regime protests, which shows the regime to be hated by the people. These protests, which are a regular occurrence, have only intensified in 2018 as part of a nationwide push to get rid of the mullahs. The Dervish protest in February was focused on obtaining the release of members of their community who had been arrested and ending the Regime’s surveillance of their 90-year-old leader, Noor Ali Tabandeh. Once the security forces arrived and began to crack down on the Dervishes, things turned violent. Security forces arrested over 300 people and five security personnel were killed. Late last month, Mohammed Salas, 51, was executed for the murder of three members on the security forces during that protest, despite evidence that he had already been arrested by the time they were run over.